This past February I was privileged to receive the Refuge in the Three Jewels and the Five Precepts from the Abbot, Ven. Thich Tri Duc, at Tam Bao Temple in Tulsa, Oklahoma, where I am one of the Service Leaders for the English speaking portion of the Sangha. I have provided Rev. Anne Clement, the Sangha Leader at Singing Stones Sangha in Supulpa, Oklahoma, with a copy of my certificate of ordination. Will that be sufficient, or will I need to take them again? Any advice you can give will be greatly appreciated. This is a great question, and one that comes up from time to time. In your case, you will want to work closely with a dharma teacher in our tradition to get your answer. I know exceptions have been made in the past and I there may be room for flexibility. Sorry I can’t give a more definitive answer. This is wonderful and clear. Thank you so much for posting! Hi Gerard. I’ve been working with a group of Australians these past 8-months and have directed them here to this link to reply to your inquiry. I hope someone will respond and offer some guidance and advise. Have you talked to John Barclay about your aspiration? I think this is very useful actually. Thanks. One thing I’m wondering about all of the guidelines here,- all that relate to aspirancy requirements/readiness/mentoring etc etc, is whether there is a distribution of all of them, as they are published, to all the monastics in charge of centres , as well as being posted here? It would be very helpful, actually,if that could happen. .Perhaps bi-lingual?. I read about this website and the OI aspirant materials available here in the Mindfulness Bell (Summer 2013). I am so happy to see the actual list. I have slowly but surely been moving in this direction for a long time. 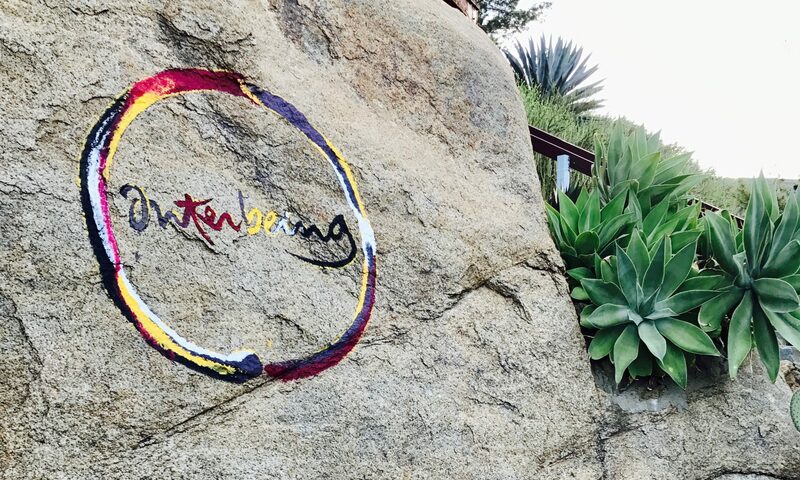 I have connected with Cheri Maples, and while I own many of Thay’s books, I do not yet have a copy of “Interbeing.” Purchasing the book will be my next step. Thank you. OK, I went online to Parallax Press, thinking they would have the book Interbeing, but not so. What is my best way to get a copy. Thanks! Greetings, and thank you for this information. I recently received the 5 MT at the Deer Park Monastery retreat with Thay. Unfortunately, I live in a rural area without a sangha in the PV tradition. I am practicing with a wonderful local zen center, but am drawn strongly to the Plum Village tradition. I wonder if there are dharma teachers who are willing to help support and mentor someone such as myself in furthering my practice, and possibly advising me on beginning a very small local sangha? If so, can you give me advice on how to reach them? Or any other advice? The idea of beginning a new sangha, as a new practicioner, without the support of an OI member is very daunting. Thank you. Hello Stassia. Congratulations on receiving the Five Mindfulness Trainings with our Teacher this year at Deer Park; what a great opportunity. Sangha building may seem scary but it’s not very difficult if you can connect with just one friend to support you on the path. I remember my first sangha and I had not received the trainings, hadn’t ever participated in a sangha, nor did we have any other experienced students. I found a friend and we just started sitting together. Very simple and kind. One method to find support is the Sangha In-A-Box from the Thich Nhat Hanh Foundation. Check it out for more resources. I hope this helps.